The country celebrated the 99th birth anniversary of Father of the Nation Bangabandhu Sheikh Mujibur Rahman and the National Children’s Day-2019 in a befitting manner on Sunday. The nation celebrated the day through extensive programmes with fanfare and gaiety. Bangladesh missions abroad also chalked out elaborate programmes to celebrate the day. 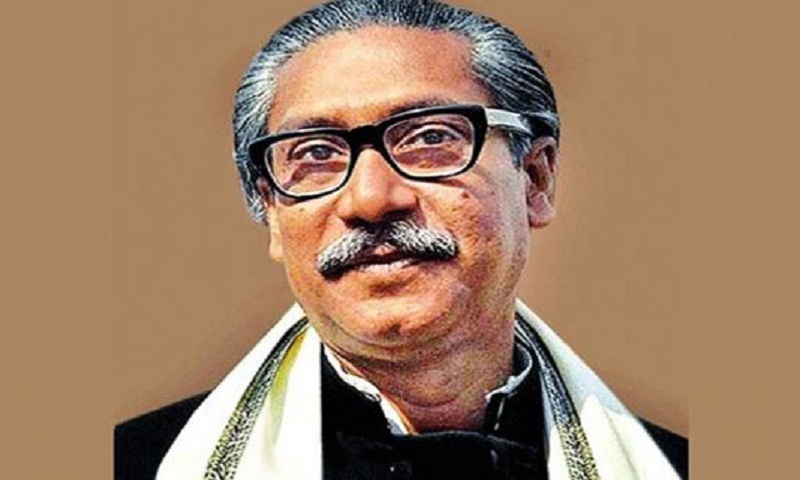 The government took decision to observe 100 birthday of Father of the Nation Bangabandhu Sheikh Mujibur Rahman as Mujib Year from March 17, 2020 to March 17, 2021. Like previous years, elaborate programmes were taken to celebrate the day at Tungipara. President M Abdul Hamid and Prime Minister Sheikh Hasina laid wreaths at the mausoleum of Bangabandhu at Tungipara in Gopalganj at 10am and offer fateha and munajat today. The Prime Minister also placed wreaths at the portrait of Bangabandhu at the Bangabandhu Memorial Museum in Dhaka. As per the schedule, Prime Minister Sheikh Hasina received a replica of the logo of Branding of Gopalganj District at the mausoleum of Bangabandhu at Tungipara in Gopalganj from 10am to 12.10pm.